: kat mana nak beli ni yash? kat kedai ko ada tak yg knight rider tu... ? 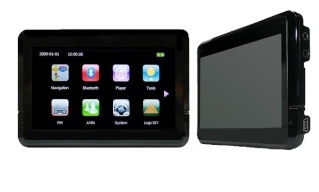 WayWay Q3501 is an ultra-slim 3.5" touch-screen Portable Navigation Device (PND) with fashionable design. The WayWay Q3501 comes with 3 vibrant color casings (Pearl White, Burgundy Red, Original Grey) and allows you to choose the color of your PND to suit your travel mood & environment. 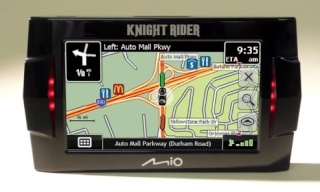 Preinstalled with the improved the M3GPS X3 GOLD Navigational Software boasts not only with it's original features such as Junction View, 3D Buildings, Lane Assist, Multi-Route and language support, but also improved maps details, route calculation, POI alerts and icons and much much more! 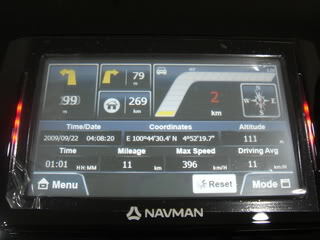 Boleh detect speed trap tak..?? 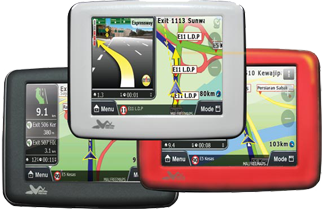 The M3GPS X3 software is customized and specifically designed to cater to the Malaysian market and loaded with Malfreemaps which covers the entire Malaysia,Singapore and Brunei. 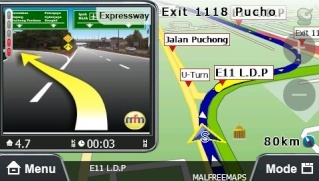 With the collaboration and map data supplied from MalFreemaps.com, users are able to join the mapping communities to receive free mapupdates frequently.All Altina units comes with a vehicle suction cup mount,a car charger,user manual and a 2GB SD Card with Altina X3 including Malaysia and Singapore 3D Maps. hatosmangos wrote: : kat mana nak beli ni yash? kat kedai ko ada tak yg knight rider tu... ? 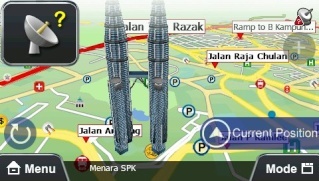 ho ho ho..bukan main lagi bro yashi kita ni... dah teringin nak taruk gps kat skuter ker??? 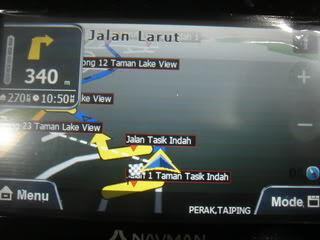 hatosmangos wrote: waterproof tak menatang ni?